Plano, Texas is located northeast of down town Dallas, so be sure to check it out if you're ever in the area! Not only is this city a hub for many corporate headquarters, it's also a great spot to check out when you're looking to enjoy parks and recreation with the family. Be sure to visit some of the establishments we've listed below, as they're the most popular spots for night life in the area. Pub: The Holy Grail Pub is a traditional spot with innovative food options. It's perfect for when you and your friend group want to try out something new and contemporary for your night out. Be sure to try out their delicious Gravy Fried, Ghost Pepper Chili, along with their famous Chipotle Deviled Eggs. 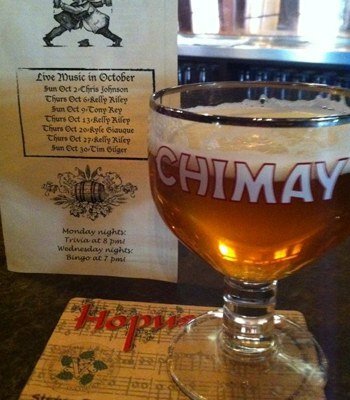 You won't be able to get enough of their rotating beer menu when you come here. 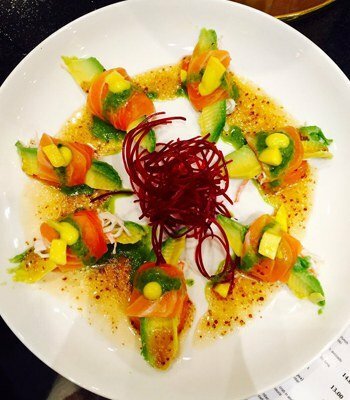 Sushi Bar: If you're a fan of sushi, you can't go wrong with this restaurant and beer bar! The Japanese food options here are sure to excite all of your senses. You can't go wrong with the Monkey Roll and Shaun Roll, they're definitely the crowd pleasing favorites here. Everything tastes better with a little bit of sake, and their Quail Egg Shooters are some of our favorite drinks in the city. Wine Bar: Sip & Savor is a new American Wine Bar that has a little something for everybody to enjoy. The cheese boards are artfully presented, the coconut pie is out of this world, and the interior just screams of history. For all of these reasons, and their great service included, there's no better spot to sit back and enjoy a glass of your favorite white or red wine. Check it out next time you're out! Pub: The Ginger Man is a pub with a whole lot of character for you to enjoy! The patio and live entertainment is what brings the crowd, and the delicious food and drink is what keeps them coming back for more. The food menu doesn't have a ton of variety, but what is there is impressive in terms of quality. 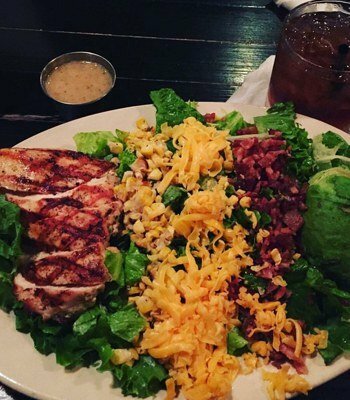 Their locally sourced ingredients really shine through, you'll definitely love this spot. 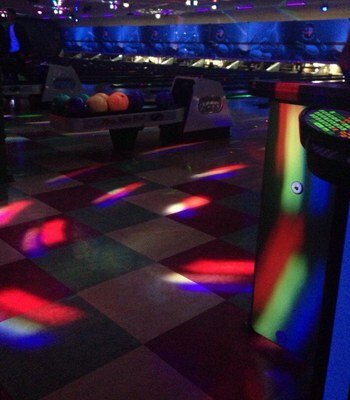 Bar: Who doesn't love a good game of bowling? Here at Plano Super Bowl, there's nothing better than sitting back and enjoying the neon lights. The bowling leagues here have a lot of participation which is entertaining to watch even if you aren't playing. 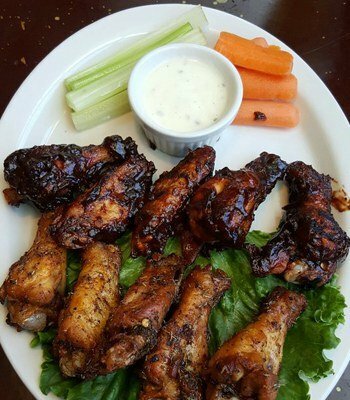 The bar is always hosting great specials on food and drink as well, so it's a win-win whenever you decide to visit this establishment. Wine Bar: Come on out to Conky Joe for a Caribbean restaurant experience and Wine Bar atmosphere. With all of the food options available here, you'll have to make a couple of visits to order everything that catches your eye. 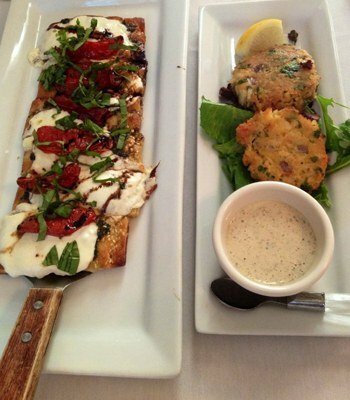 The sampler appetizer is the best way to check out what their flavor is all about here. They have Kalik, which is a rare beer from the Bahamas. The owner Jose and Shelly are super accommodating.